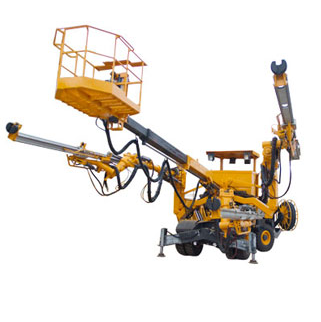 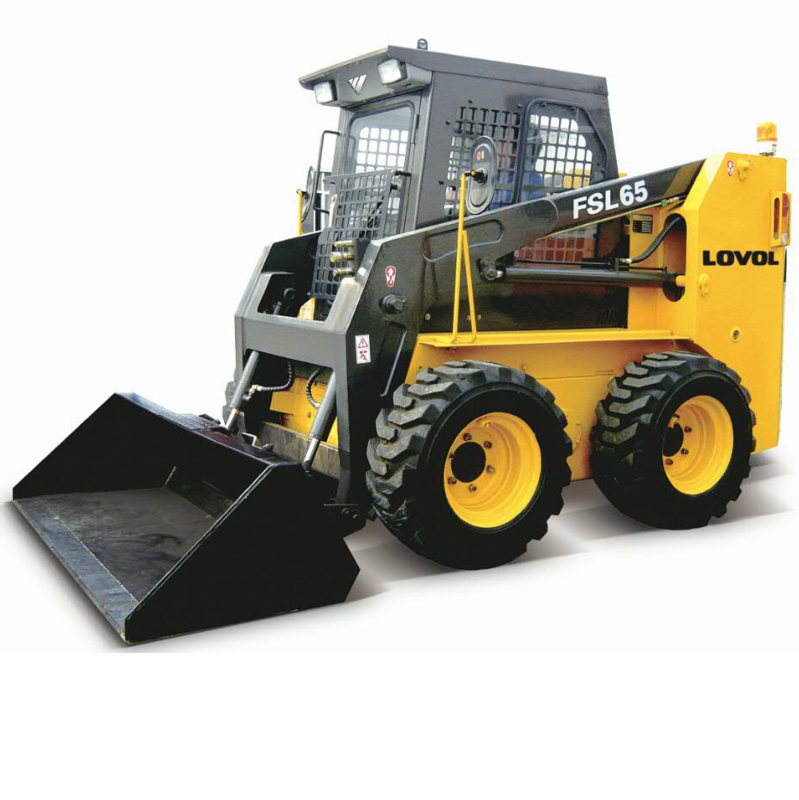 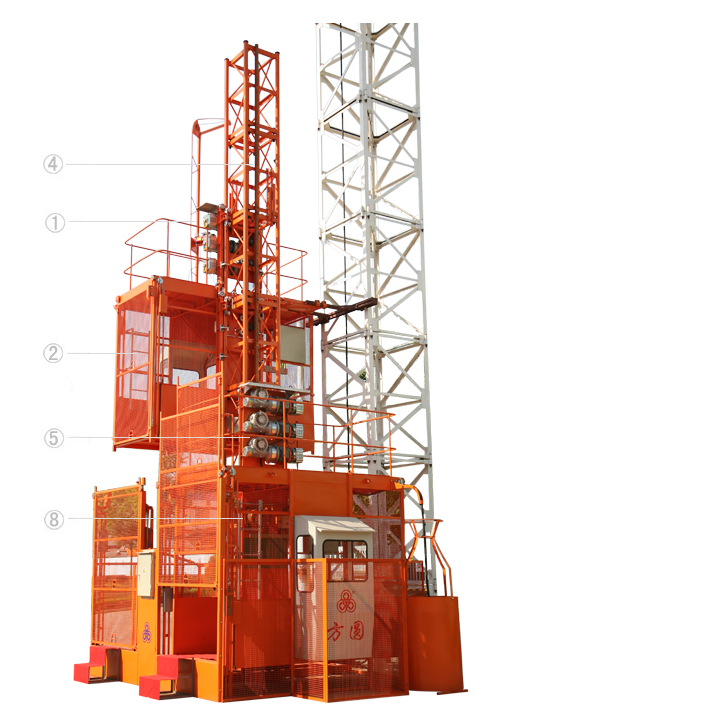 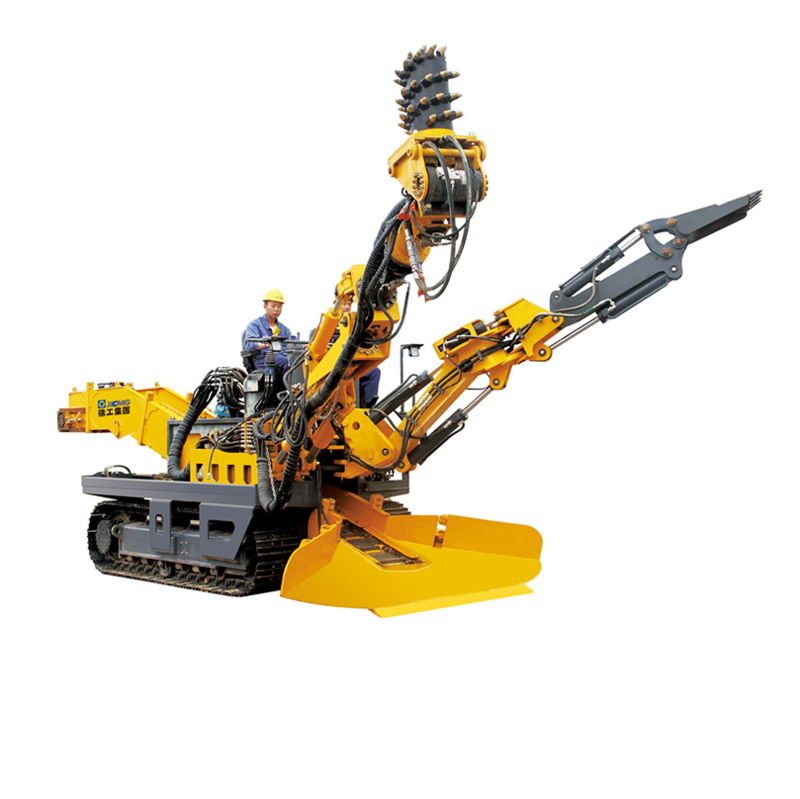 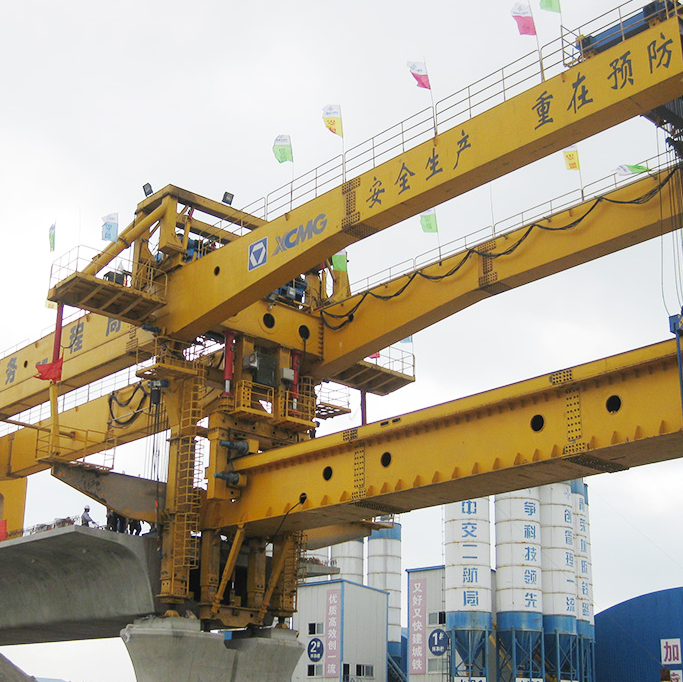 Selection of innovative and advanced Chinese construction machinery enterprises and products. 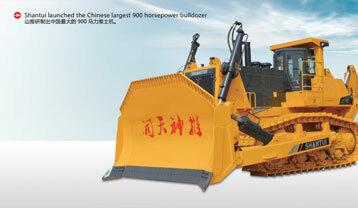 China is the largest manufacturing country of construction equipment in the world.Chinese construction equipiment includes 20 catagories of products,such as excavating equipment earthmoving equipment and lifting equipment.In recently years,Chinese construction industry has devoloped quickly.China is a most globalised country for construction equipment in the world.China Construction Equipment has created many world records. 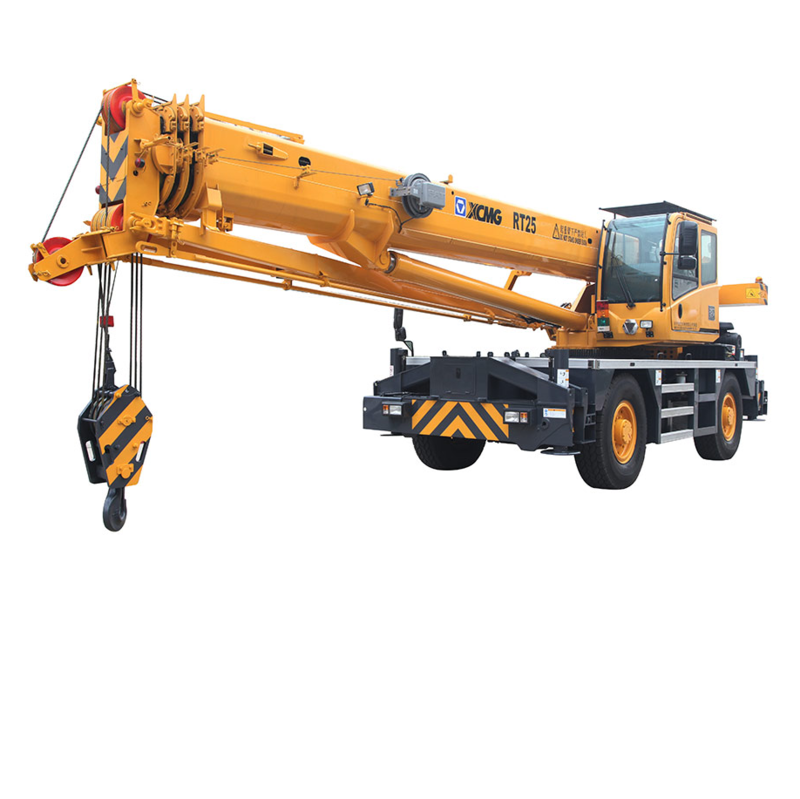 XCMG,Zoomlion,Sany,LiuGong,XGMA,Shantui,SDLG,Yongmao,NFLG,Sunward and SinoMach are all globe well-known construction machinery brands. 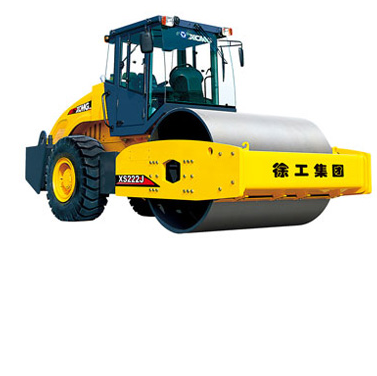 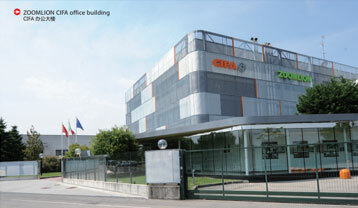 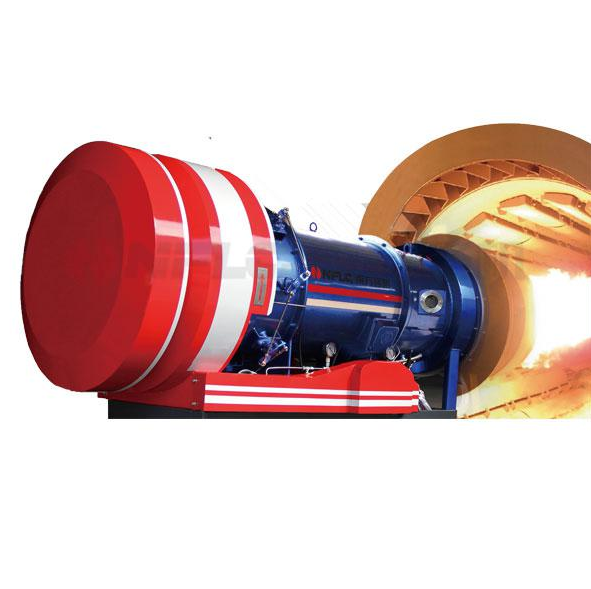 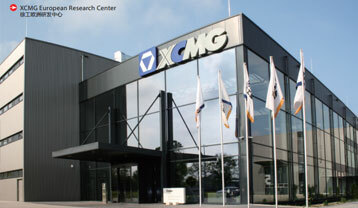 Zoomlion Heavy Industry Science Technology Co., Ltd. 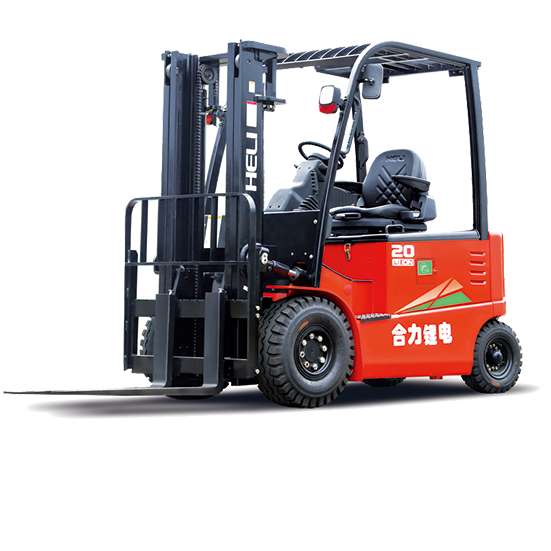 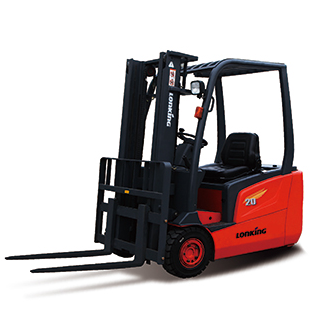 Invested by SANY Group, SANY Heavy Industry Co., Ltd.
Anhui Forklift Group Co, Ltd.
China is the largest manufacturing country of construction equipment in the world. 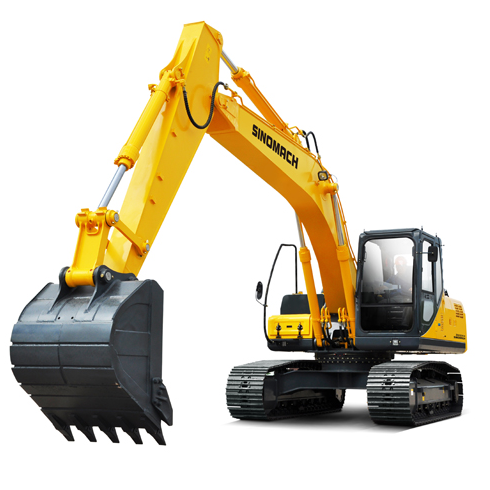 Chinese construction equipment includes 20 categories of products,such as excavating equipment,earthmoving equipment and lifting equipment.